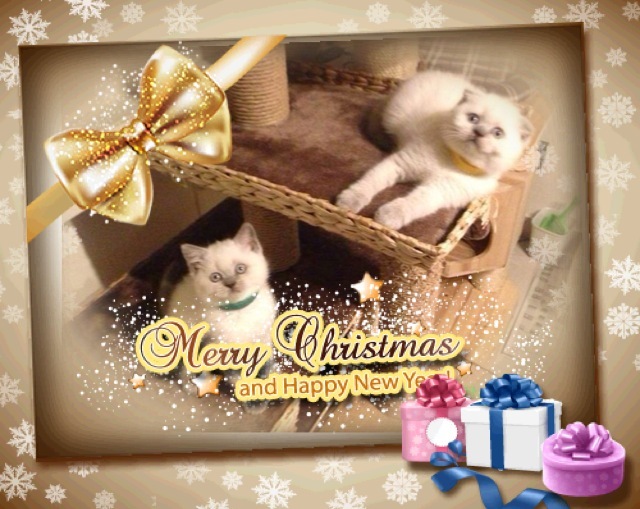 Home › TRE Pet blog › MERRY CHRISTMAS! MERRY CHRISTMAS! 圣诞快乐! Joyeux Noël! Feliz Navidad! Frohliche Weihnachten! Buon Natale! Merii Kurisumasu! We hope you have had a good year, making new friends like we did! 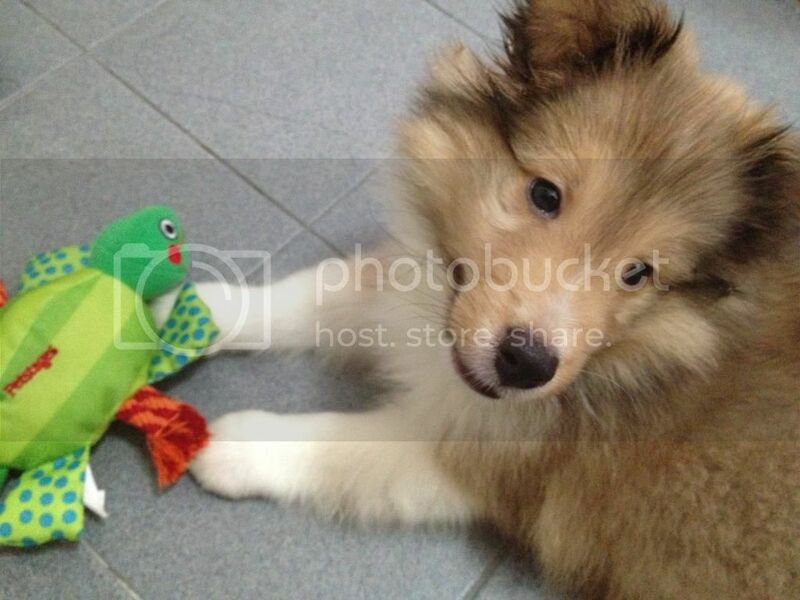 For example, this is Henri and Haru! And you can check here for Tiger and dear Winter! 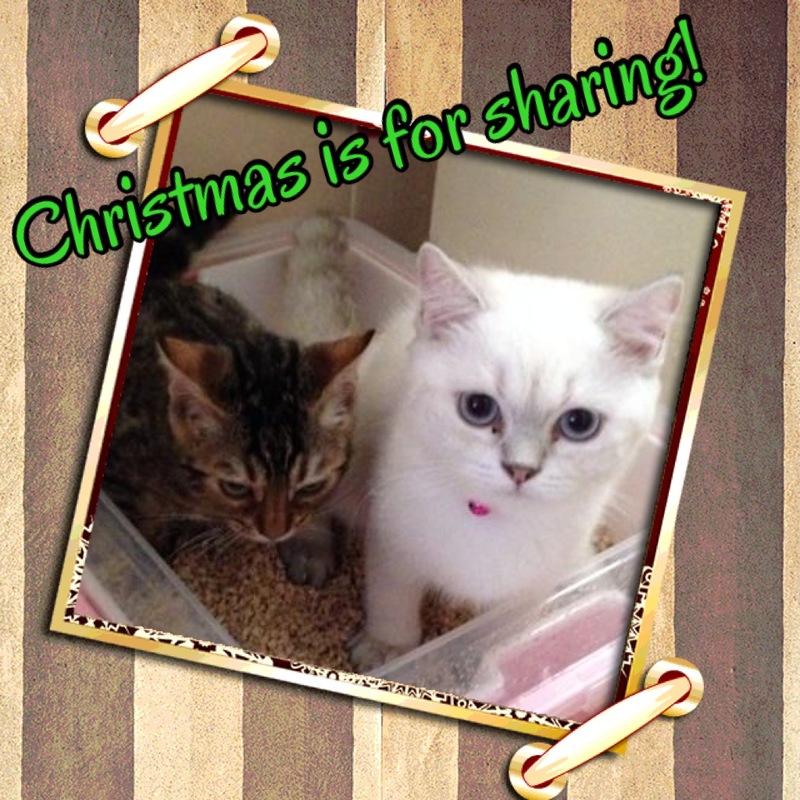 And of course Genie and Mimi (and their litterbox), just to name a few! Remember them? 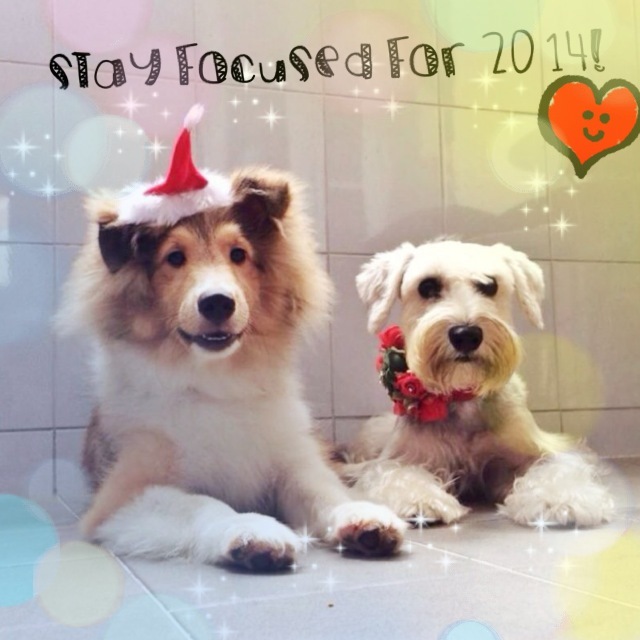 We hope that in 2014, everyone will be kind to four-legged furries like us (we have personalities and feelings too you know) ! And for dog parents, please do not use aversive training methods! You work for rewards…so do we! 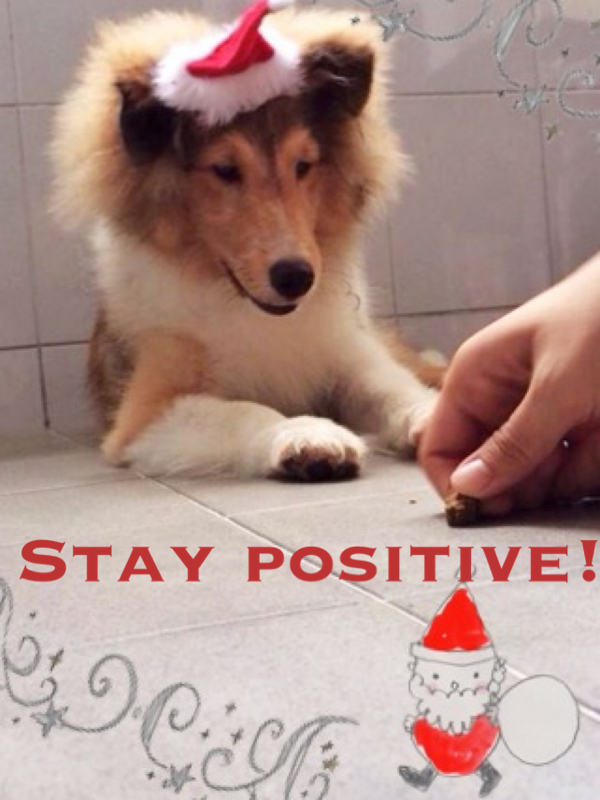 Stay positive and say no to out-dated leash pops, alpha rolls and ‘pack leadership/dominance/art of discipline’ thingjamigs! We don’t care about rank! and to those who wrote to us, thank you! We like emails and hearing how cute we (and our friends!) are! Lastly, here’s wishing everyone a great 2014 ahead. Here’s a toast to new goals and new tidbits to eat! 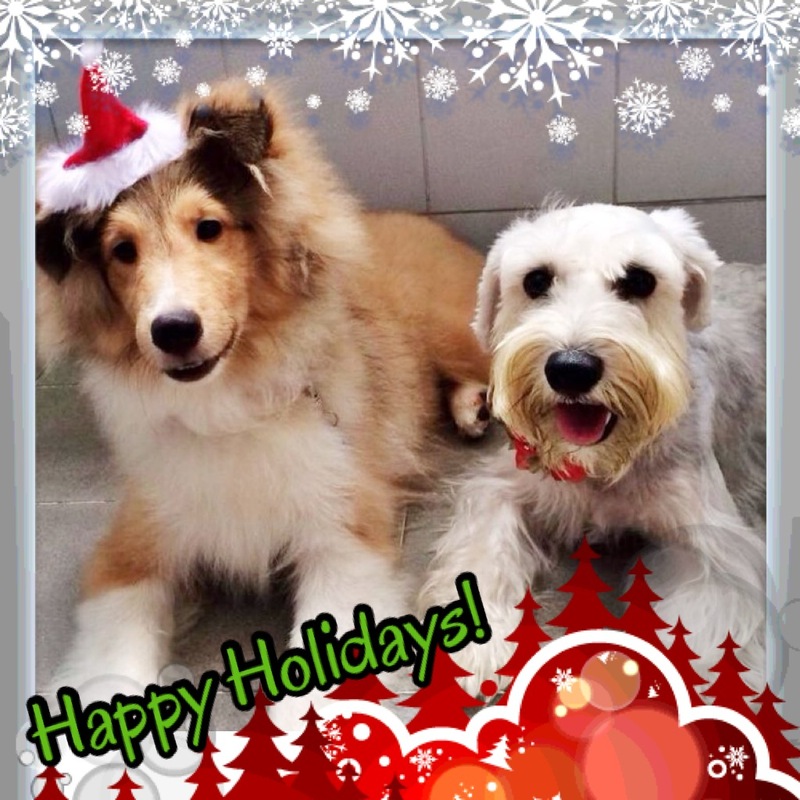 ‹ TRE pets prepare for Christmas! 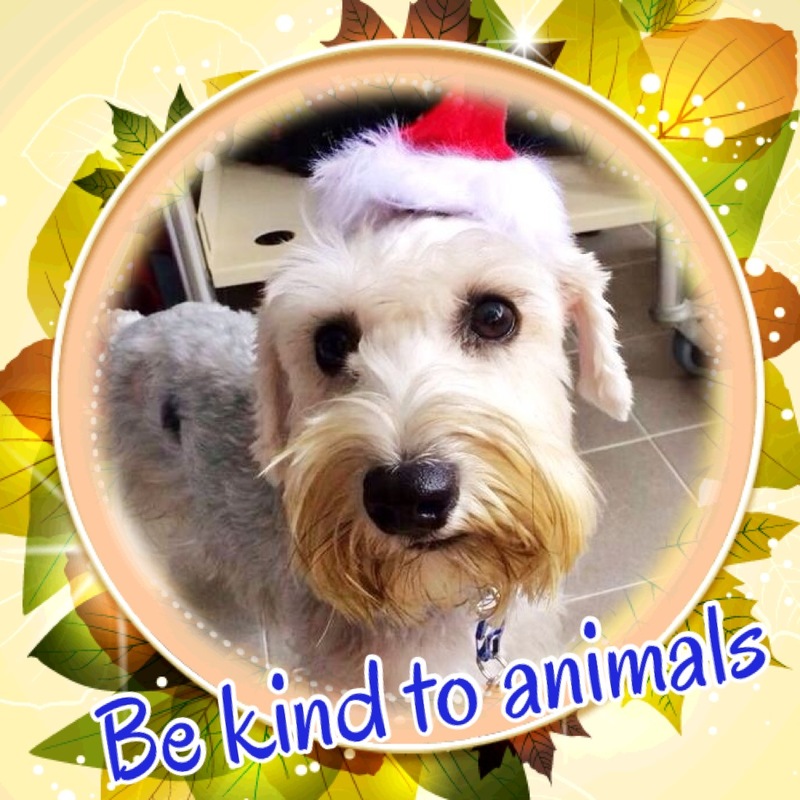 TRE pets prepare for Christmas! Follow Hershey as he sniffs around here! 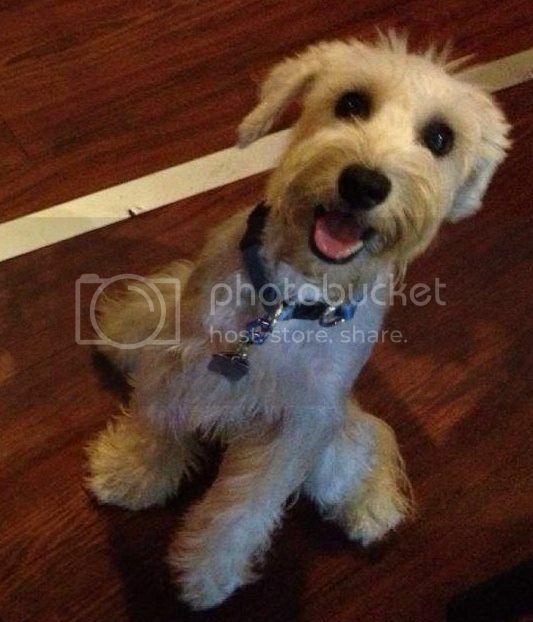 Follow Oreo the cutie here! Join us for instant updates!